Sound good? What secrets have you got to share? Get in touch. 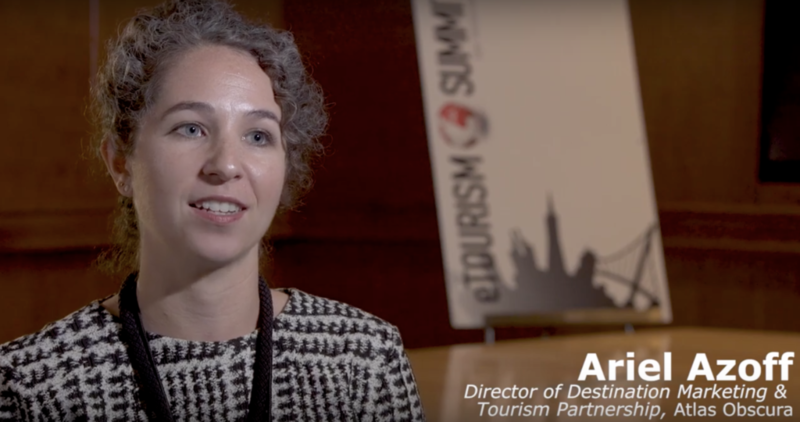 Meet Ariel Azoff, Head of Partnerships at Atlas Obscura, who explains more in this 60-second video.